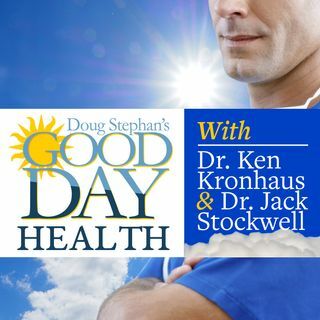 Host Doug Stephan and Dr. Jack Stockwell www.forbiddendoctor.com look at how much coffee you can consume, before you stress your heart. Next, Dr. Jack explains what Californians should be taking to deal with the polluted air from the fires. Do you know what causes light dizziness, when you stand up? Plus, lots more information about maintaining your Good Health.